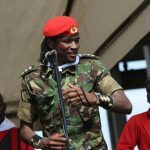 MULTI award winning artist, Buffalo Souljah has added his voice to growing anger against politicians accused of looting donations meant for victims of Cyclone Idai. 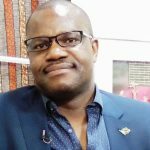 This comes after reports that donations towards families affected by the cyclone were being distributed on a partisan basis after ruling Zanu PF officials and activists took charge. Buffalo Souljah real name Thabani Ndlovu said he is skeptical of charity organisations arguing they personalise donations. “This is always been my issue with donations and charity organisations. It (aid) never reaches the affected people,” the singer said. The South African based reggae and dancehall artist added that he would have delivered his donations in persona had it not been for his busy schedule. “If my situation permitted I would have loved to go there direct to the people and donate myself. 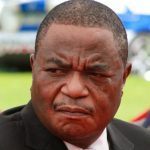 “Blankets and clothes is not enough these people need food supply and homes built,” he wrote on his social media page. 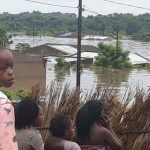 The 38-year-old singled out business moguls Strive Masiyiwa and Facebook owner Mark Zuckerberg, in a plead for donations, adding that they have the resources to help cyclone victims. 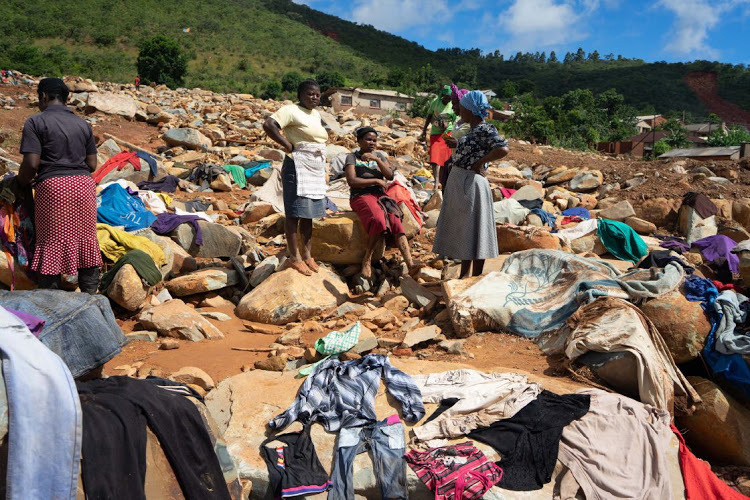 The tropical Cyclone Idai wreaked havoc in south eastern parts of Zimbabwe killing over 200 people with more still unaccounted for. 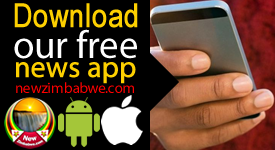 The two Manicaland districts of Chimanimani and Chipinge bore the brunt of the cyclone, while parts of Masvingo as well as Mashonaland East were also affected. Several international and local organisations have joined hands offering relief efforts to the cyclone victims.